Hashtags first appeared & were used with IRS networks to label groups & topics. Then on twitter, The very first hashtag Ever was #Garecamp by Chris Messina. 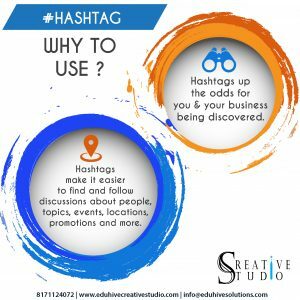 Hashtags today are massively used to empress, involved, share & search across all social media platforms. Brands today reep huge benefits in terms of reaching their target customer by the usage of this simple metadata tag. 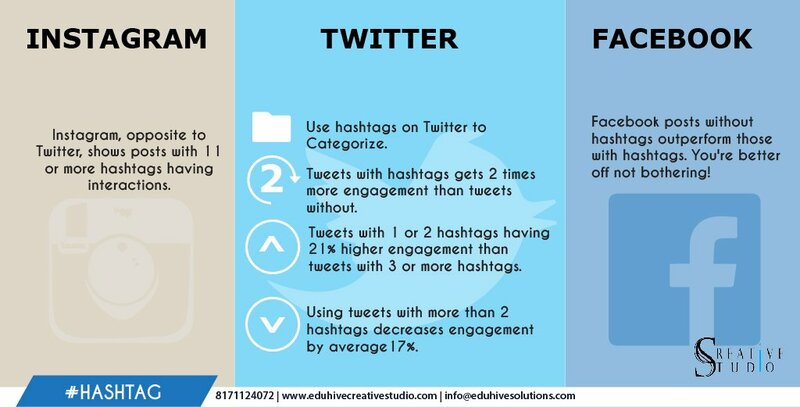 Here is a list of why to use Hashtags, Tips of usage of Hashtags & Do’s & Dont’s of Hastags! Need to known more? connect.….